The deep study of geomancy, better known as Feng Shui, in China understands the importants of the magnetic currents of the Earth. These magnetic currents are called ley-lines in the West, but are known as dragon-lines in China. 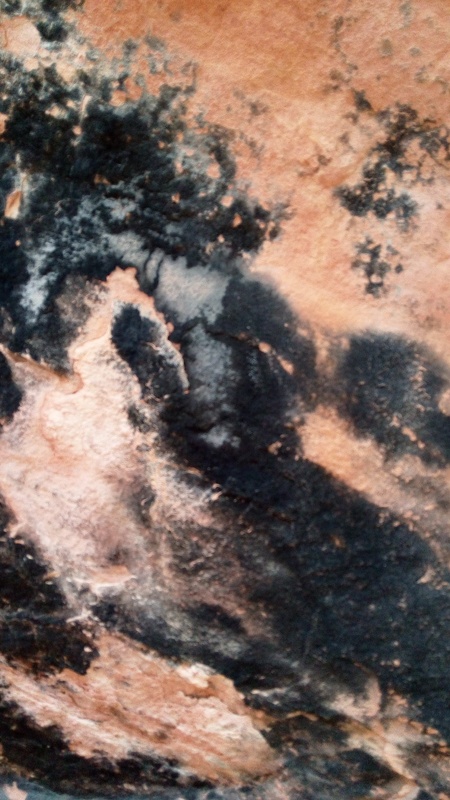 The ley lines are found many times in rock ridges, if one looks closely into the face of these rocks you can begin to see the body of dragons. 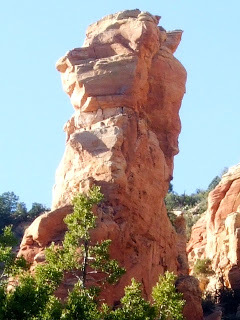 Sedona has great examples of Ley-lines. When many Ley-lines meet in one place it creates a Vortex of energy. These line are like acupuncture meridians in the human-body, but on a larger scale within the Earth. Acupuncture has a point called the Bai Hui Du-Zo, ( The point of Hundred Meetings.) This is where many meridian lines come together at the crown of the head. 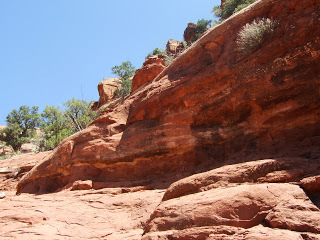 Sedona is one of the places on the Earth where many major Earth meridians come together. Look at the larger image at the top of the page and if you look closely you will see the profile of a head of a dragon. His nose begins in the right hand conner of the photo. The doing of this practice further opened my eyes to the ley-lines. I found a Dragon Line at 12,000 feet elevation on Mt. Shasta, California. It was a beautiful rock ridge that was shaped like a dragon. There at the eye of the dragon was “a self-arising Buddha”. A self-arising Buddha is an image of the Buddha that is naturally formed by the elements of Nature. This one was chiseled in stone by the ice, the wind, and the snow. These Buddhas were in the forms of Amitaba and Guanyin. India and Tibet worship sacred places where these Self Arising Buddhas are found, but if you look closely you can find them in all Sacred Places on Earth. I returned to this sacred place many times over the next four years. I moved from Mt. Shasta to France in 2006. So I climbed the mountain to visit this site one last time. The mountain glaciers had just melted and the trailhead was opened for the first time that summer. When I arrived at the Dragon-line, I was surprised. A massive rockslide had happened, and the face of the Buddha and Guanyin had disappeared. I saw this event as a poetic reminder that “ form always returns to the formless. The dragon practice opened the door for me to understand the energy meridians that are present in the Earth. When we align with these Earth Meridians the flow of Qi is opened in us. In China these types of ridges are called Lung-mei, which means dragon lines. These invisible magnetic currents of energy that flow through the landscape help distribute the fertility through the Earth. There are always two main dragon lines: one is the yin line, representing the female polarity and the other the yang line, representing the male polarity. The male dragon line will be found in high, steep craggy ridges while the female line will be in softer areas in the landscape. But in both lines if you look closely you will see the body and shape of dragons. The understanding of dragon lines was not only used in China; other ancient cultures were also aware of them, such as in the British Isles, Australia, and many of the tribal cultures of Europe. The powerful magnetism experienced from these ley-lines caused the creation of many ancient roads, temples, standing stones and burial mounds. The ancient Gauls called the land between the main ley-lines the wouivre. Wouivre means a snake that glides through the landscape. This magnetic serpent energy is connected to underground water currents or veins of gold, copper or silver. Sometimes it is also connected with different ridges in the landscape that have been pushed up by the magna deep in the earth. When this underground magnetic serpent energy surfaces the land is fruitful. The Ancients used these sacred places for initiation temples. The Labyrinth of Cathedral Chartre is an excellent example of this serpent energy that coils and rises in the center of the maze. There many places I have lived or visited where the ley-lines in the form of dragons are present, the Sacred Mountain of Mt Shasta in Northern California, Java, Bali, the Sacred Shrines of Japan, the South of France, Northern Italy and Paris. And now I find myself living here in Sedona, the land of the Red Rock Dragons. A Sacred Journey true purpose is to awaken one’s consciousness. The outer journey is symbolic of the journey within. Just as the Earth has sacred ley-lines and power places our own body is also has it’s own ley-lines. When we align ourselves through prayer, mediation, and sacred sites initiations can take place. The energy for the great initiations are here if we approach the sacred with the right attitude. The dragon lines reflect the Earths Kundalini with its two currents of Yin and Yang. In the science of yoga, two specific subtle channels are described as existing in our physical body. They are called Ida and Pingala. Ida is cooling, Pingala is heating. They coil around the central and most important channel, called Sushumna. When the Kundalini becomes activated through spiritual practice the powerful force of the Kundalini moves up from the base of the initiate’s spine and goes through this central channel. However, there also exists a series of smaller channels in the body, called Nadis, or astral energy channels, think of it as a bundle of reeds tied together. When the Kundalini rises up through the bundle of reeds it is possible to experience the energetic blocks that are connected to emotional traumas that have occurred in ones life. When the Kundalini is activated these energy blockages start clearing. The physical body can shake uncontrollably, strange sounds can be made to clear the throat chakras, the breathing becomes irregular and the body can move into spontaneous yoga postures. The Kundalini’s purpose is to go through the central channel, clear the blockages and activate all seven chakras . This process is not always easy. For, unless a spiritual foundation of working with body, heart and mind has been prepared for this, one can have difficulties clearing the blockages from the one system. This Ida and Pingala in the Kundalini System are reflected in the landscape by the two main dragon ley lines. The subtler system of wouivres, found between the two dragon ley lines, represent the earth’s reflection of the Nadi System in the physical body. The naga beings are the serpentine guardians of the land between the ley lines. The Nagas mythos is found in countries like, India, Tibet, Bali and Java. The Kundalini energy is our sexual energy that been raised up though the central channel. It is represented as two winged serpents. This symbol is found on the modern medical staff known as the caduceus. But the Kundalini of most people on this planet is dormant. This powerful spiritual initiation has been misunderstood. It is not necessary to have Kundalini to have deep spiritual experiences . Many traditional roads to awakening does not involve the Kundalini opening. But I feel it is important to explain the truth about the serpentine Kundalini to clear up negative projections that have been placed on dragon power that we often find in the Western Medieval archetypes. Was in Sedona today, visited each of the 4 major vortexes, am totally refreshed and have put aside the burdens of this world to be replaced by the light. Thank the spirits. 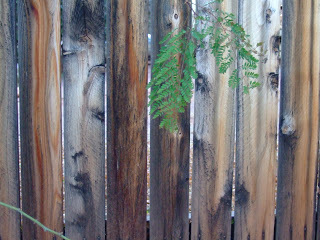 I will be in Sedona at the end of April/early May. This is my 8th trip and I am drawn to the Palatki site. Ate their ley lines or a vortex there. If do is it female or male? I always meet like minded people there and often healers. The back side of Cathederal rock is another place whrte I meet like minded people. In fact, last Oct I met 5 women. ( none of us previously knew each other) who have all recently been reading Greg Braden books.